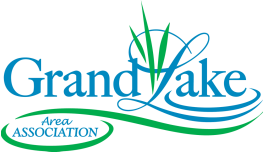 Welcome to the Grand Lake Area Association Website! Feel free to browse around and learn all about our lake and its many wonderful features. Grand Lake is located in central Minnesota in the town of Rockville. ​returning Grand Lake to its mesotrophic state, creating the finest lake experience in central Minnesota.